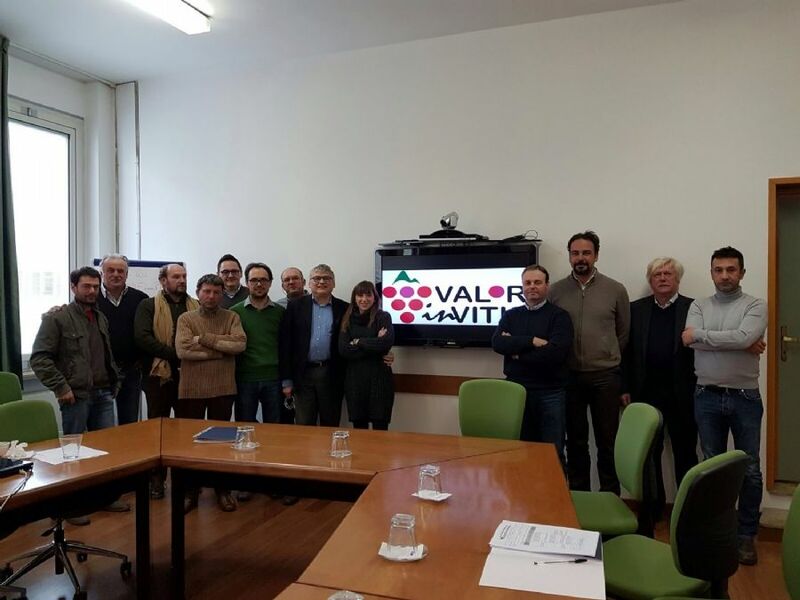 VALORinVITIS is a projet aiming to the “Expansion and valorization of biodiversity for a competitive and sustainable management of the Piacenza province viticulture area in the face of changing climate and social conditions”. 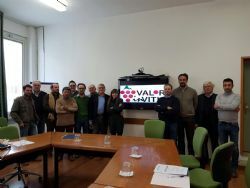 The PEI Operational Group is coordinated by DIPROVES Department of Catholic University of Sacred Heart in Piacenza, directed by Prof. Stefano Poni, and includes 8 vinegrowers and two service company (HORTA and VINIDEA). The project is funded by measure 16.1 of Rural Development Fund 2014-2020 of Emilia Romagna. The main objective of ValorInVitis is to further valorize local autochthonous grapes while increasing the resilience of the production process in the face of climate changes. In the future it would also be of interest to rediscover some local minor genotypes that have a good capacity to maintain greater total acidity levels even during very high heat periods in the summer; some of the current popular grape varieties in the Piacenza province (Ortrugo, Malvasia di Candia Aromatica) could find a more suitable positioning in higher hills where the microclimate is fresher and better for white wine production. Beyond the preservation of local wine production typicity, the project also aims to offer producers the necessary tools to increase the environmental, economic and social sustainability of local viticulture; one of which being the introduction of new hybrid genotypes for production as well as for rootstocks. Valorization of the Ervi grape variety (an interspecific cross between Barbera and Croatina) created to deal with to the production discontinuity and limited basal bud fertility of the Croatina variety. Increase in the use of computer-based information and management tools in the vineyards, to plan phytosanitary treatments. A decision support system (DSS) will be used for the resistant hybrids as well as for the most important susceptible local grape varieties (Barbera and Croatina). Spreading awareness about local viticulture heritage amongst young students from the Piacenza province and extension of technical skills to the future work force. Identification of at least one or two local minor grape varieties that demonstrate a good adaptation to the changing climatic conditions and which have a greater capacity to maintain total acidity. Culture protection, reduced pesticide use and decreased environmental impact.